Upcoming Fantasy & Sci Fi Books: October 2016 | Nerd Much? In September, we became the youngest pit fighter in Sharakhai history with Of Sand and Malice Made, we continued on our journey in The Invisible Library series, and we were invaded by aliens in Ninth City Burning — safe to say we had a busy month in books. 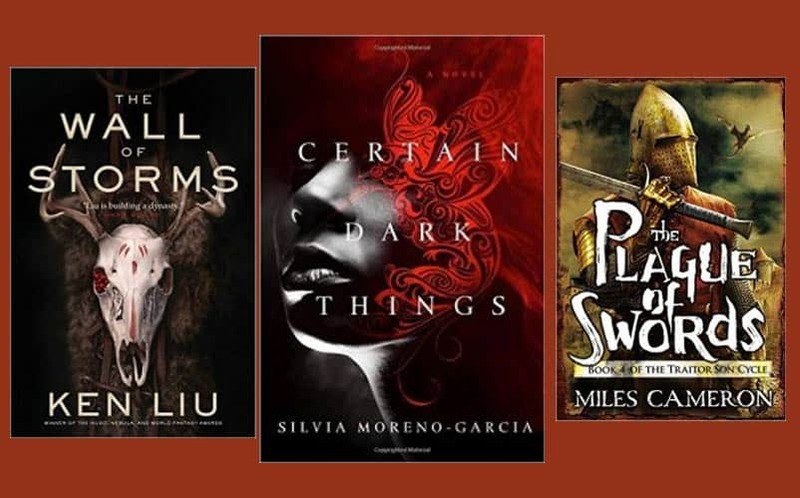 And while there might not be as many formidable fantasy and sci-fi books coming in October from a pure by-the-numbers standpoint, there’s still a handful of potentially great new books to read this month. 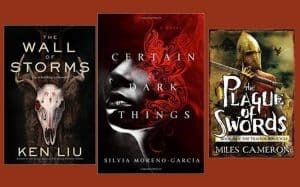 October will bring a couple of longstanding series to a close, give us a new vampire book to read, and continue on with some other brand new books in some popular fantasy series. Multiple award-winning author and translator Ken Liu returns to his series The Dandelion Dynasty, which began last year with his debut novel The Grace of Kings, with the highly-anticipated second installment. 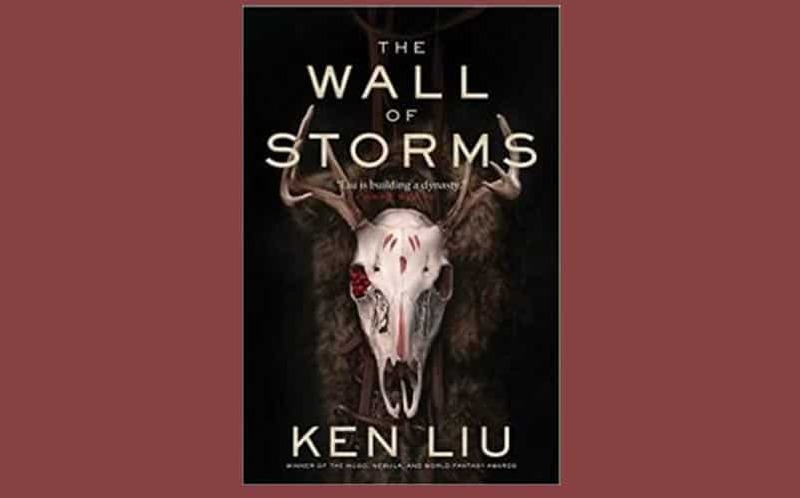 The Wall of Storms follows the story of Emperor Ragin, also known as Kuni Garu, of the archipelago kingdom of Dara as he faces an invincible army at his shores. The unexpected invasion comes from the Lyucu Empire in the far west, and as Kuni is too busy rebuilding the empire of Dara to go and deal with it himself, he has no choice but to send his now-grown children instead. The Wall of Storms is a worthy sequel in every way, and fans of the first book won’t be disappointed. If you haven’t yet, pick up the first book; it’s like Game of Thrones with heavy Chinese literary influences. Thief, con artist, and smuggler Ella Patel is in the wrong place at the wrong time, and ends up inhabited by a body-swapping alien named Io, a low-ranking Quasing who was involved with some of the worst decisions in history. Now, Ella is tasked with helping the alien who resides within her to investigate murders in the border states. But its Io’s complexities, like its inferiority complex, that make the task at hand difficult. Is the alien voice within Ella trying to get her killed, or can she trust the voice she’s hearing in her head? 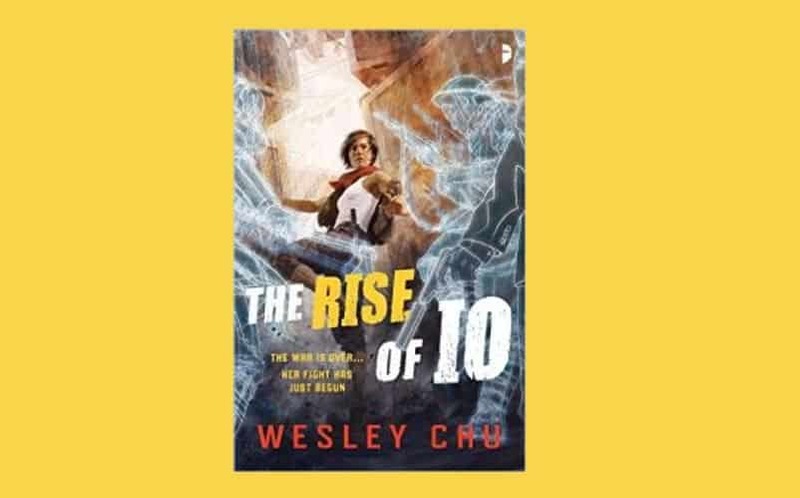 The Rise of Io is receiving praise from some of the most notable authors in the genre, including Ken Liu, who thoroughly enjoyed the flaws of Ella Patel, calling the adventure poignant and wondrous. While there are many new sci-fi books to read in October, The Rise of Io appears to be the strongest pick. 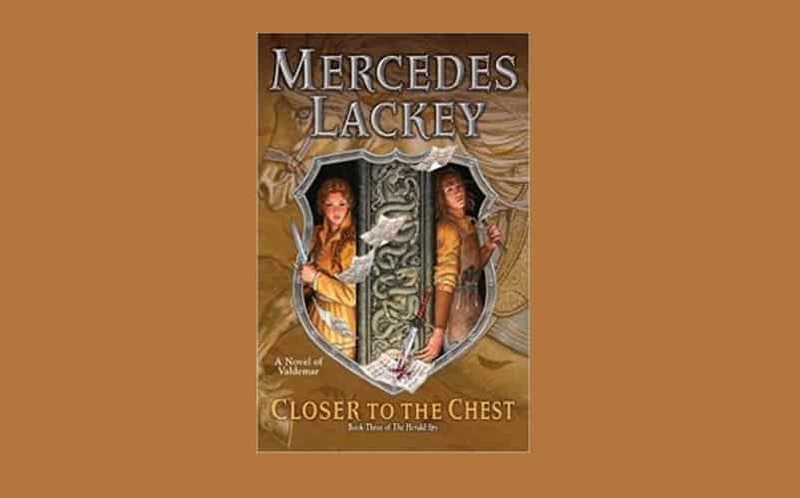 Closer to the Chest is the third book in the Herald Spy series, and it will follow King Herald Mags and his wife, Amily, as they attempt to unravel the mysteries of the women of the Court and the Collegia, as well as who is using those known secrets to terrorize them. With the women of the Court and the religious houses of women being targetted, Mags and Amily are forced to take steps to minimize the damage using magic and wits to find who is behind it all. To do so, they’ll have to track down someone who leaves few clues behind, and they’ll have to do so quickly before terror turns into murder. American author Ursula K. Le Guin has written and published twenty-one novels, eleven volumes of short stories, four essay collections, twelve childrens books, and six poetry volumes. She’s also won numerous awards, including the Hugo, Nebula, Locus, and National Book Award. On October 18th, fantasy readers will get two new volumes from the author. 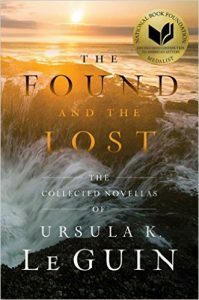 The Found and the Lost : The Collected Novellas of Ursula K. Le Guin collects all of the award-winning American author’s novellas into one massive volume for the first time ever. 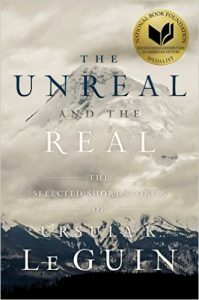 The Unreal and the Real: Selected Short Stories of Ursula K. Le Guin will collect some of the author’s short stories into one separate volume. 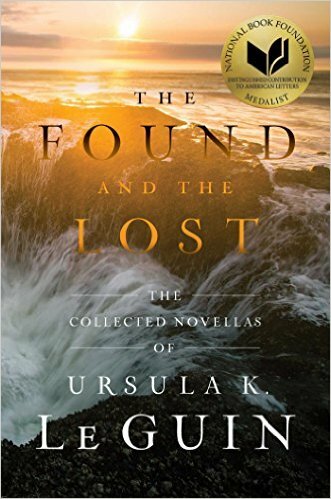 Buy The Found and the Lost here. 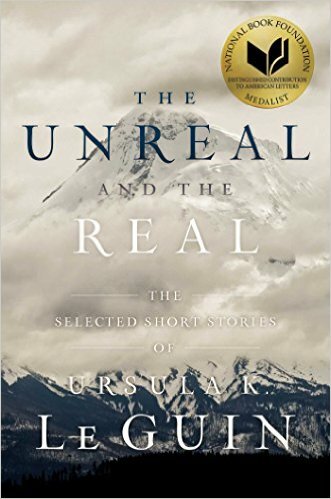 Buy The Unreal and the Real here. On October 25th, Brent Weeks’ The Lightbringer series will come to an end with the release of the fourth and final book in the series, The Blood Mirror. The New York Times bestseller will follow ex-emperor Gavin Guile, who is trapped in a prison and stripped of his magic where he discovers he just might not be alone in its walls. Meanwhile, Kip will make his final desparate attempt to stop the White King’s massive horde. 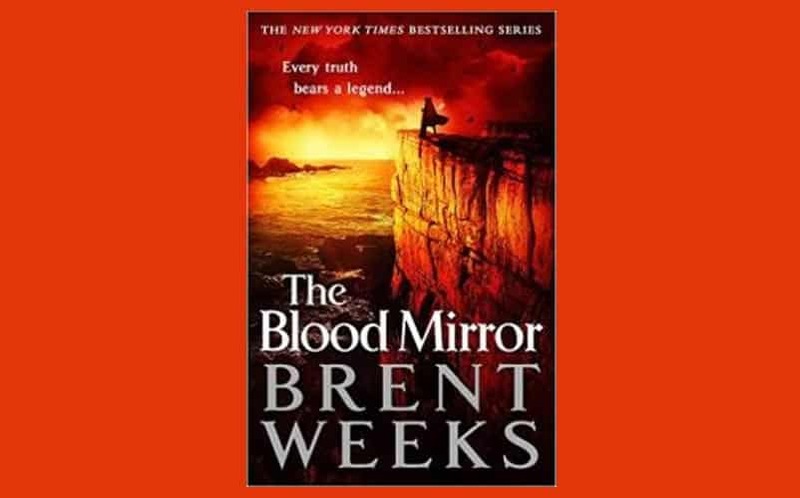 In The Blood Mirror, Karris White and her murderous father-in-law Andross Guile will journey together to keep the empire from crumbling. It’ll also continue the story of Teia, whose new talents will find a darker use. There are numerous story strings hanging in the balance, and they’ll soon all come together for The Lightbringer‘s final book. 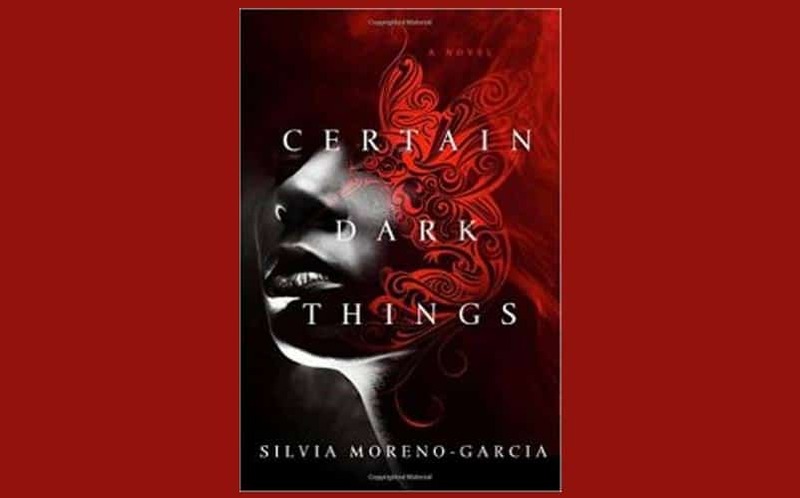 If you’re looking for a new vampire book to sink your teeth into, Certain Dark Things appears to be a winner. 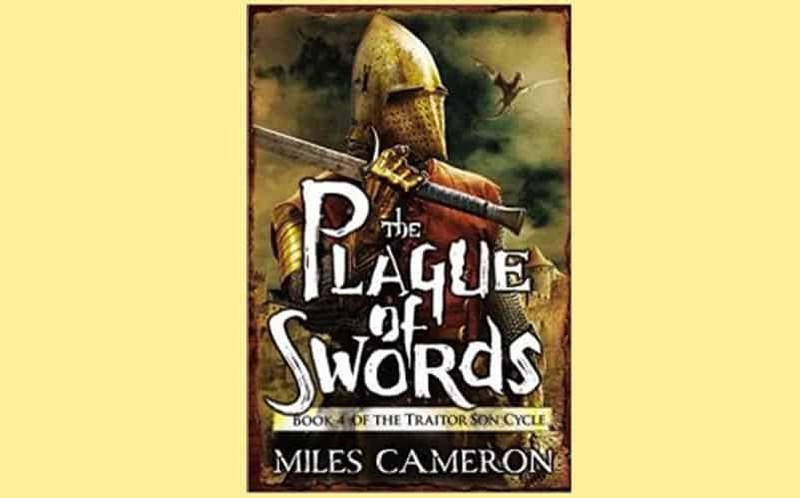 The fourth book in the Traitor Son Cycle series by Canadian writer Miles Cameron is titled The Plague of Swords, and it’s one of the month’s most anticipated upcoming fantasy books. It’s said to be a brilliant historical fantasy series with an expansive cast, engaging plot and intricately-written combat sequences. SF Signal says that they “cannot recommend the Traitor Son Cycle enough”. If you look at Cameron’s past books in the series, you’ll notice they’re all rated incredibly highly — none are rated below 4.2 out of 5.0 stars).